Tone your legs while getting a great cardio blast. Your instructor will guide you through a fun but challenging course that will leave you feeling great. 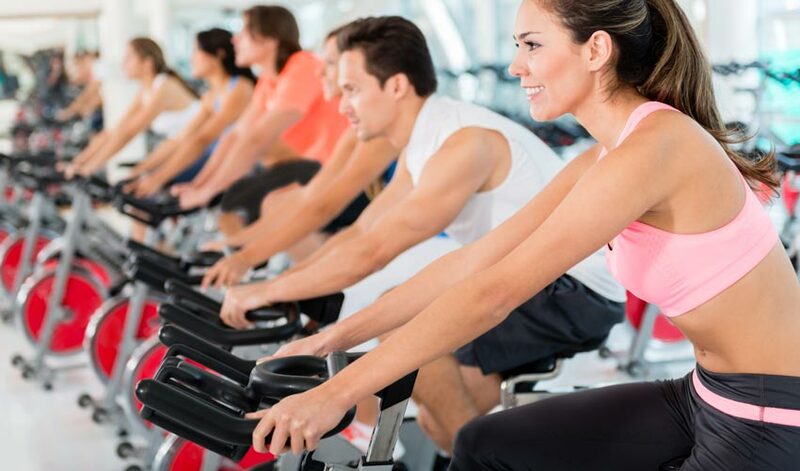 We offer a variety of spin classes for all different experience levels; Caribbean Spin, HIIT Spin (High Intensity Interval Training), and Spin Fit. Each spin instructor brings their own flare and class style, leaving you feeling energized while getting a great work out.